We are one of the leading suppliers of William Yeoward, having been suppliers of their products since their conception in 1995. 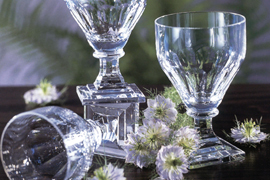 Every piece of William Yeoward Crystal is entirely made by hand and through echoing the style and elegance of the Georgian period each one has a distinctly original and contemporary look. 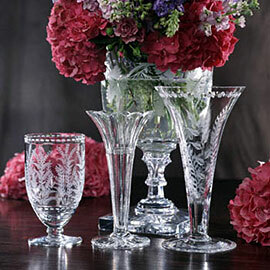 William Yeoward Country is a range of beautiful glass for everyday. 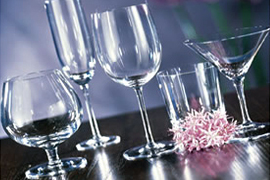 Visit our shop to browse our collections of Crystal stemware, barware, and decorative pieces, China tableware and giftware, Sterling Silver and Country Glass. We can arrange for all William Yoeward products to be sent directly to your home address.